Primary Schools: Why has the grant assessment process changed? Demand for Sporting Schools program funding is greater than ever and due to limited places, from Term 3, 2018, the program will prioritise applications for primary school grants. To ensure equal access to primary school funding, Sporting Schools will implement an open competitive process where applications received by the close date are assessed against criteria and ranked in order of merit. 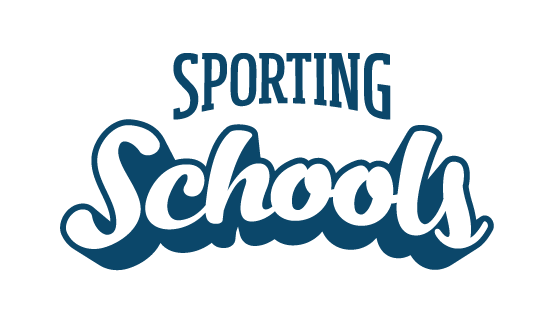 For further information about primary school grants, please view our Funding page or contact our Client Support Centre on 1300 785 707 or info@sportingschools.gov.au . Can our school still run sport and physical activity during a term that we are not receiving funding?